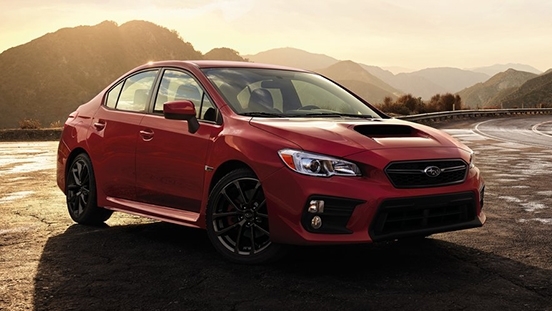 This is your chance to get a brand new Subaru WRX 2.0 CVT with P200,000 Cash Discount. 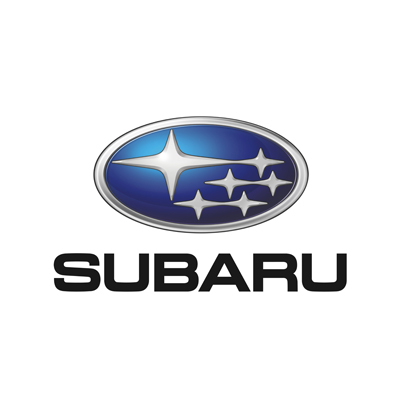 This offer is available at Subaru Cainta. 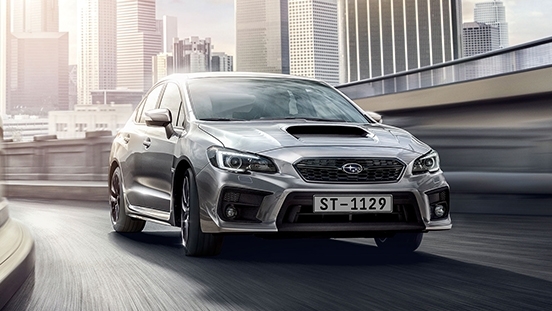 Priced at P2,008,000 (1,808,000 after the discount), this variant of the WRX features striking fender flares and side skirts, a new fog lamp design, and LED headlamps with auto levelizer. 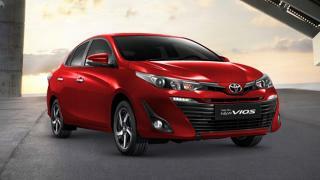 Inside, this 4-door sedan can accommodate up to 5 people comfortably. 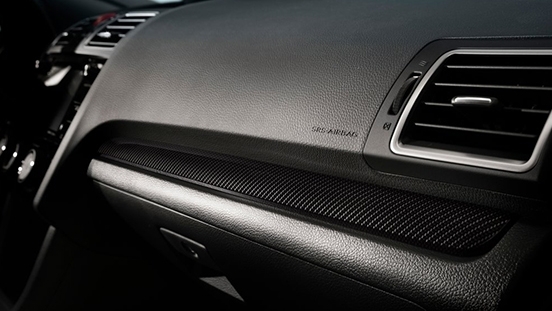 For on-board entertainment and comfort, it comes with 7-inch touchscreen head unit with 6 speakers and a dual-zone automatic climate control air conditioning system. 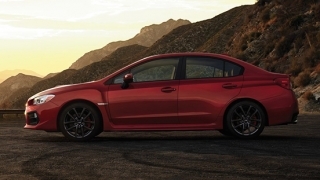 The WRX is powered by a 2.0L 16-valve Boxer engine that can produce up to 268 hp and 350 Nm of torque. 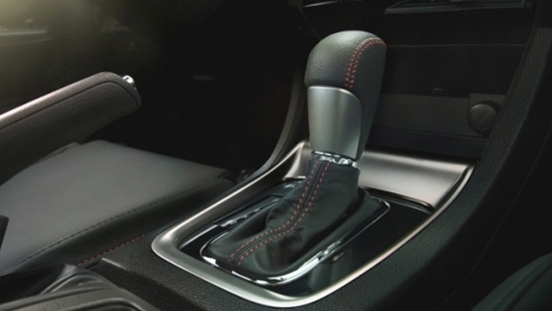 This engine is paired with a Sport Lineartronic Continuously Variable Transmission (CVT). 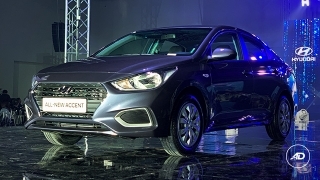 Safety features include airbags (driver, front passenger, side, curtain, and knee), Anti-lock Braking System (ABS), Hill Start Assist (HSA), immobilizer, stability control, ISOFIX child seat anchors, Lane Departure Warning System, and Blind-Spot Detection System. 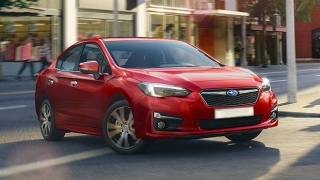 Under the aluminium bonnet of the WRX sits a 2.0-litre turbocharged Subaru BOXER Engine generating 268 hp and 350 Nm of torque. 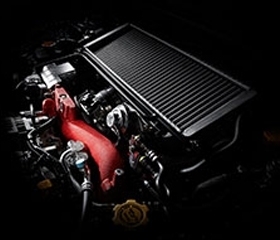 The engine also benefits from the Dual Active Valve Control System (Dual AVCS), which helps to produce a flat torque curve across a wide rev range. 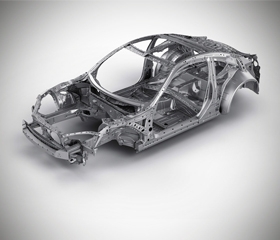 The unique structure of the WRX sees each of the pillars and the lateral body frame encapsulate and strengthen the cabin.